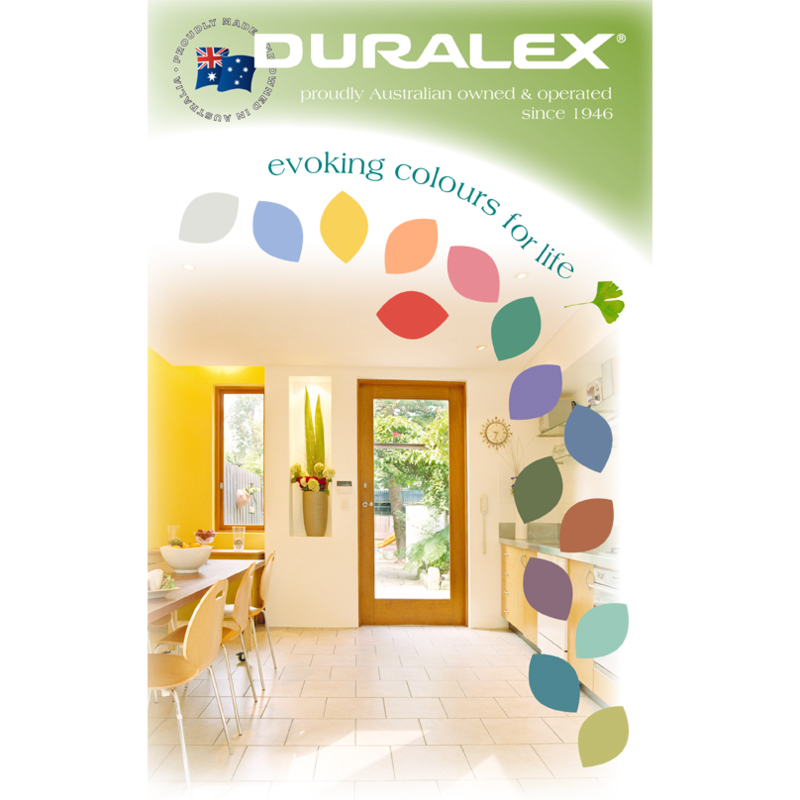 “Evoking colours for life” is the Colour Booklet for Duralex Paints which was released last year. Within its pages you will find an emotive and colourful presentation of our 200 exclusive colours plus a brief explanation of our product range. Please always check the Full Catalogue in the PRODUCTS section of our website as our Product Range is always being expanded. 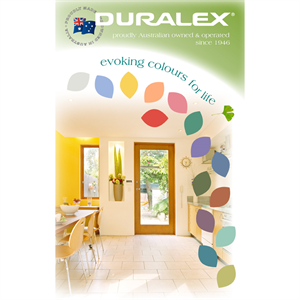 You can view or download our informative colour booklet by going to the Online Colour Booklet button in our PRODUCTS section or print it from the attached related document.